Propagation planning begins at the very start of any project. Watch this video for a quick introduction to our work. Want to know more? Check out our "About" page! Are you developing an innovation to improve undergraduate STEM education? Are you planning for propagation? Not sure where to start? 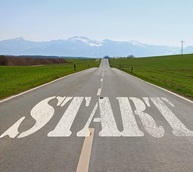 Check out our "Getting Started" page! Sign up here for the latest updates on new resources. Want to participate in a workshop? If you're on the mailing list, you'll hear about it first! 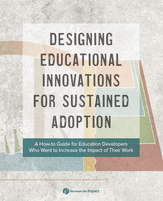 Check out our How-to Guide, the Designing for Sustained Adoption Assessment Instrument, published articles, and much more.